We were delighted to launch our 25th Anniversary year with the memorable premiere of Hospital Voices, a new choral work by Eric Sweeney and Edward Denniston, created to mark our 25 years. 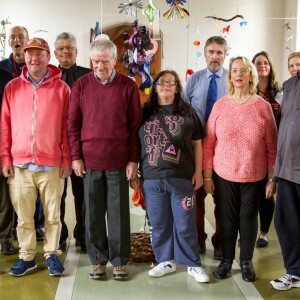 WHAT acts as a lead in the development of arts and health nationally by providing information, resources, training and advice, and managing the resource website artsandhealth.ie, developed with Create and funded by the Arts Council. 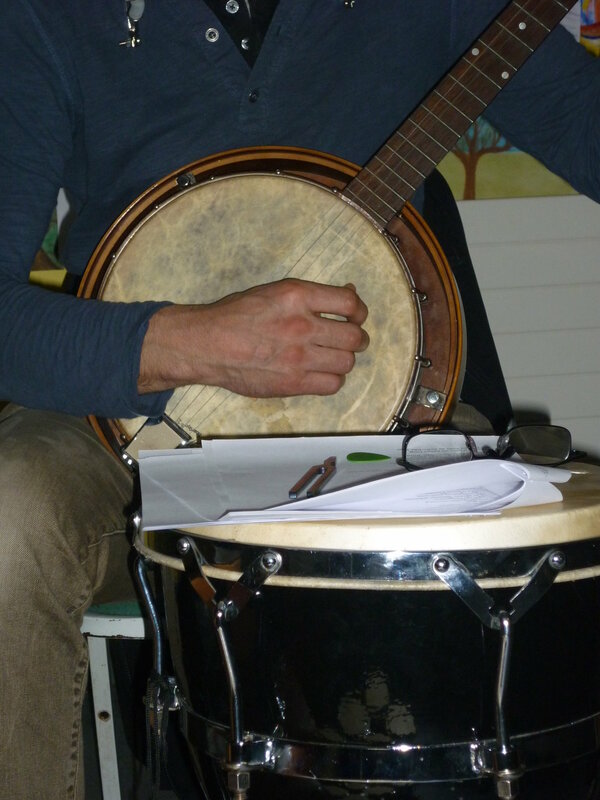 WHAT provides live music experiences in healthcare settings in many ways, including through Healing Sounds in the Ward, a monthly programme of live music engagement which aims to soften the clinical environment and reduce anxiety for patients of all ages. Thursday’s Child – Stories of survival from a feisty renal warrior, the autobiography of renal dialysis patient Liz McCue, was developed through WHAT's arts programme in the Renal Dialysis Unit at UHW. Thursday's Child is available from WHAT for €10 per copy + €2 postage & packing. WHAT partners with the Waterford Wexford Mental Health Services in the delivery of Iontas, a multi-artform participatory arts and mental health programme, in a number of healthcare settings in the community. 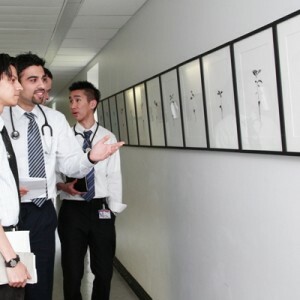 WHAT curates and manages the art collection of University Hospital Waterford, which consists of over 560 artworks. These splashes of colour and creativity soften the clinical environment, transforming the hospital building from a bare, sterile, institution into a more human space. The WHAT Art Kart is a brightly-coloured converted medicine trolley containing art materials which our artist brings to patients in the paediatric and psychiatric units of University Hospital Waterford. WHAT, in partnership with Garter Lane Arts Centre and Waterford City and County Libraries, presents the annual Well Festival of Arts & Wellbeing, which champions the health benefits of participation in the arts by everyone. Events take place throughout Waterford city and county in October each year. The WHAT library is full of useful resources and reading material connected to arts and health. Some publications are available to purchase, including "An Introduction to Arts + Health // 10 Things to Consider", by Mary Grehan, an invaluable resource for just €5 per copy + €2 p+p. Waterford Healing Arts Trust (WHAT) is Ireland’s leading arts and health programme. 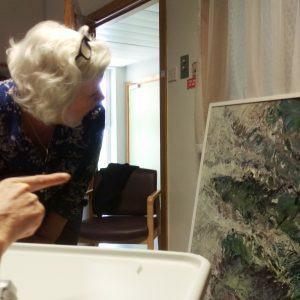 Established in 1993, we bring arts experiences to the bedsides of patients at University Hospital Waterford and other healthcare settings. We believe that the arts contribute to the wellbeing and vitality of society and that engaging with the arts stimulates our sense of identity and creativity.